Spurred on by recent news of Charlie Sheen and prostitute in hotel room Expresso discusses the hot topic of Hollywood badboys. 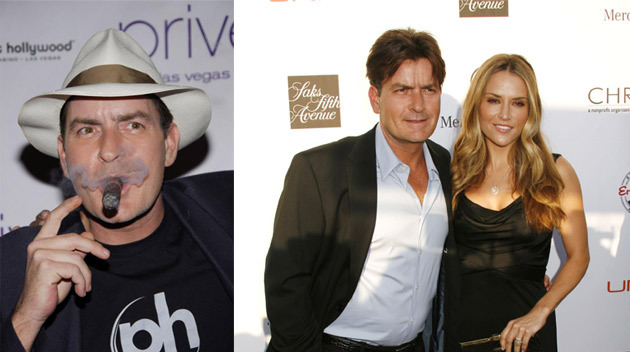 After being caught Charlie Sheen went straight back to work, we discuss how they manage to be so bad and yet stay successful. Join us as we chat about the antics of Mel Gibson, Jude Law and Charlie Sheen.